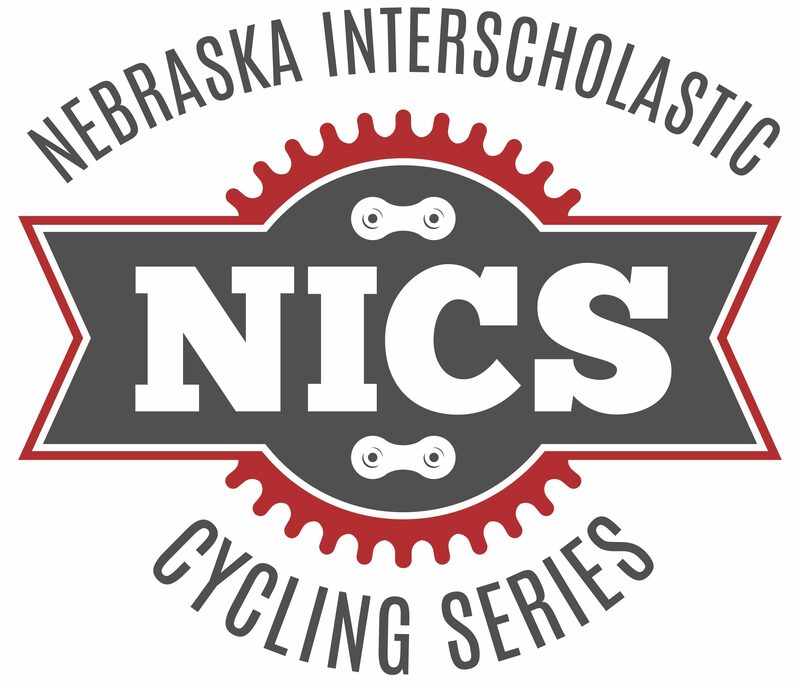 All athletes and their families are encouraged to attend to celebrate another season of mountain bike racing. Individual and team awards will be handed out. Dinner will be $10 per person.